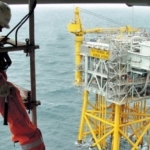 Subsea 7 wins UK North Sea work with six oil and gas production companies in a deal set to last up to seven years. 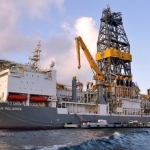 The framework agreement, signed with the cooperative group, will see Subsea 7 supply its services to Chevron, Dana Petroleum (E&P), Hess Denmark, Nexen Petroleum, Talisman Sinopec Energy and TAQA Bratani. 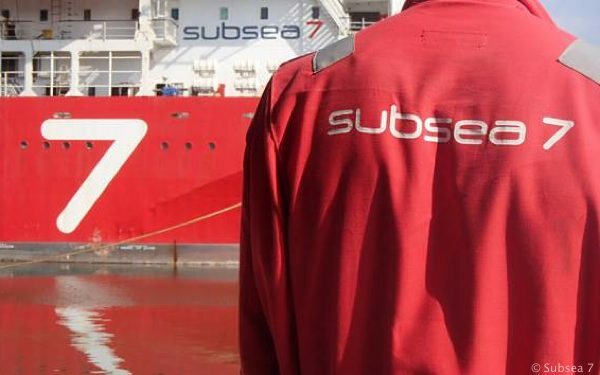 Subsea 7 will provide a Diving Support Vessel (DSV) to the contract year round, as well as engineering services and project management to the combined portfolio, of the six production companies, totalling over 40 assets. 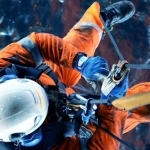 The majority of work will is expected to come from inspection, maintenance, construction and decommissioning, completed by both ROV and divers. 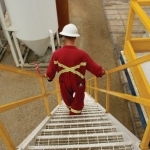 Both project engineering and management will be conducted through the company’s Aberdeen office. 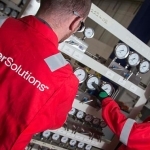 Subsea 7 say the advantage of utilising collaborative agreements is that the oil and gas operators involved benefit from lower cost through sharing the contracts resources.